Two executive orders President Donald Trump signed Wednesday, April 10, could expedite completion of the Atlantic Coast Pipeline and other interstate energy transmission projects that have been delayed by state regulators. Republican lawmakers want to know if a $57.8 million discretionary fund the governor would control without legislative oversight was a pay-to-play scheme. Duke Energy, Dominion Energy, and other ACP partners pledged to fund that money pool. At issue is whether Cooper improperly directed the state Department of Environmental Quality to delay the 401 permit certification as he negotiated his side deal. Carolina Journal first broke the story about the odd nature of Cooper’s deal. Lawmakers thwarted the arrangement by passing legislation diverting the money from Cooper’s control to school districts in the eight counties where the pipeline will pass. 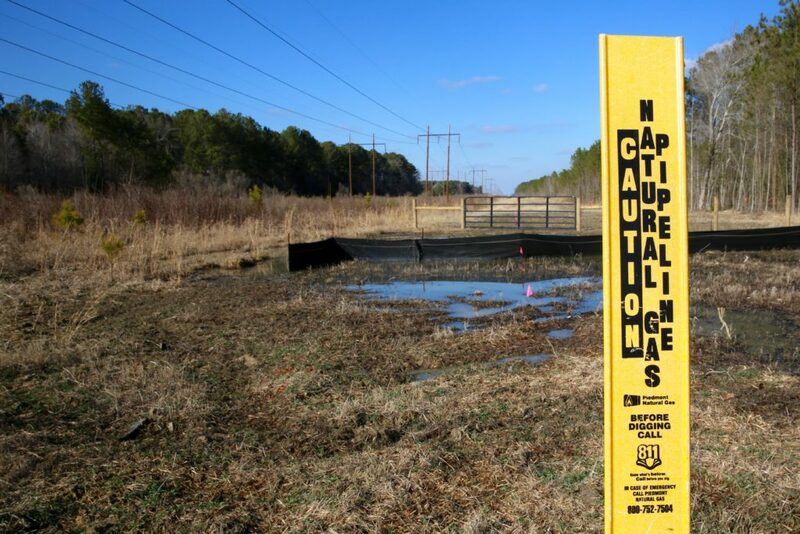 The CJ series of stories about the Atlantic Coast Pipeline are available here.